I also learned that you don’t panic and throw your knife when you cut yourself, because you may stab your sister. 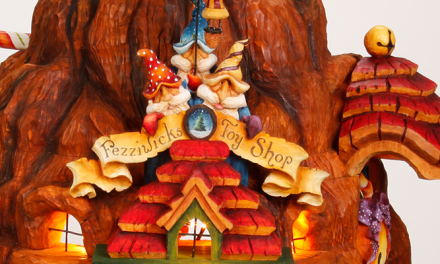 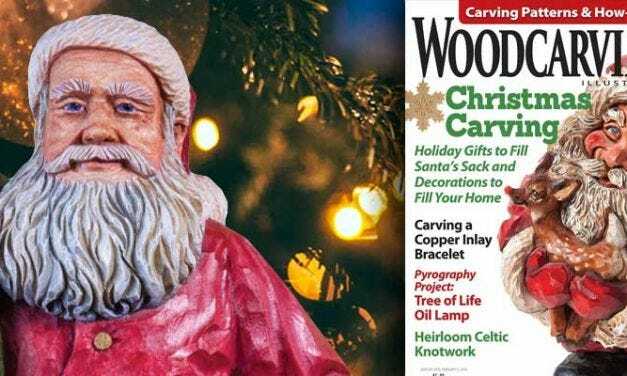 After some research on carving a realistic Santa, I created this original interpretation of St. Nick based on the classic Coca-Cola-style Santa as he delivers gifts. 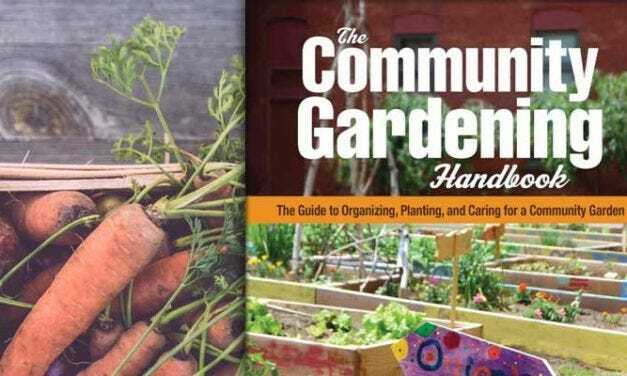 Community gardens are “cropping” up all over, allowing neighbors to work together, grow together, and reap the delicious rewards of their labor together. 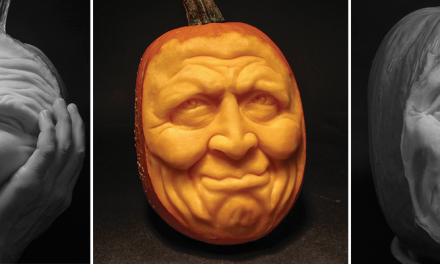 Iconic American lifestyle brand Vera Bradley has 33 years of successful pattern development under its belt. 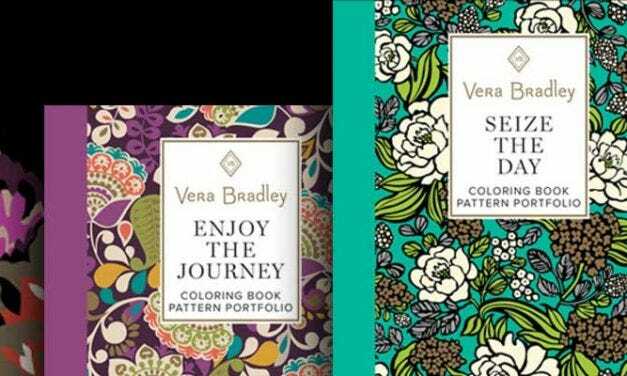 From bags to clothing to accessories, Vera Bradley’s exquisite patterns have adorned an impressive line of products. 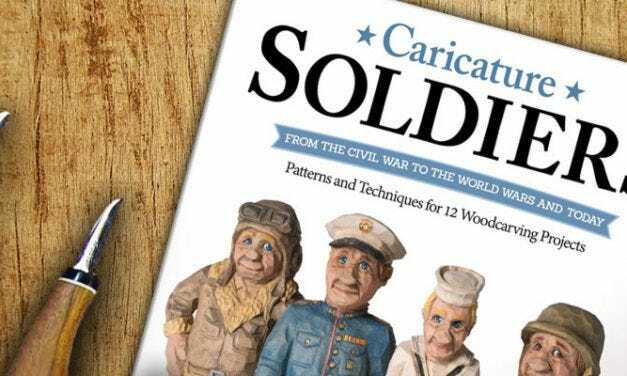 Floyd Rhadigan, recipient of the 2016 Woodcarver of the Year Award, recently released Caricature Soldiers: From the Civil War to the World Wars and Today.